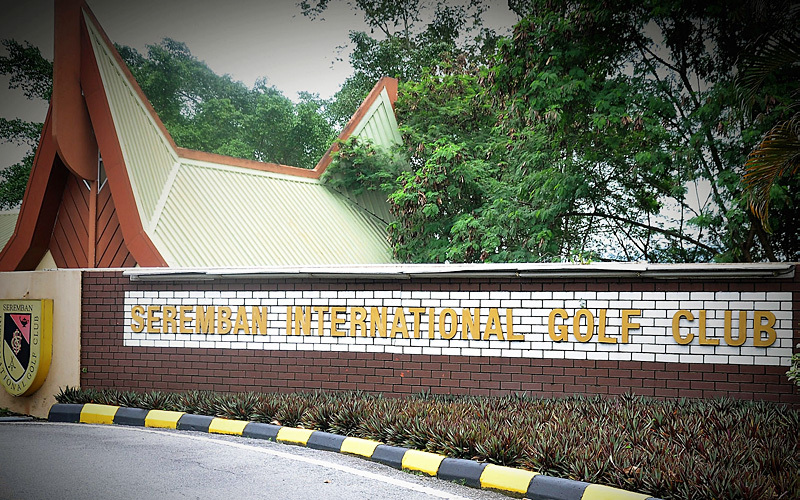 PETALING JAYA: Members of the Seremban International Golf Club are not happy with the management’s recent ban on the sale of beer at its premises, and are expected to call for the decision to be revoked at the club’s extraordinary general meeting (EGM) on Sunday. R Shankar, one of the 44 members who requisitioned the EGM, said the decision to stop the sale of beer was not only unilateral but also against the club’s constitution. The lawyer said the decision contravened the club’s 63-year practice of selling and serving beer and went against the will of the majority of the members. “They cannot be above the law. The rule of law and the supremacy of the constitution must be observed by all,” he told FMT. Shankar cited Article 4.11 of the club’s constitution which allows it to buy, acquire, supply, sell and deal in all consumer goods, including golf and other sports equipment, liquor, food and refreshments as required by members. “We will explain to the committee and return to the old practice. There is no need to take any vote as the provision in the constitution is supreme,” he said. The matter was raised at the club’s annual general meeting (AGM) in October last year, and the committee promised to look into it. But Shankar said nothing had happened since. 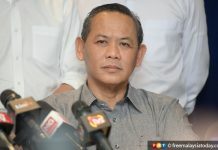 He said the ban on the sale of beer came into effect last August after the new president, Aminuddin Harun, who is also the Negeri Sembilan menteri besar, took office. 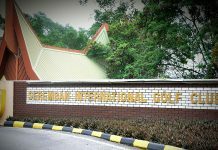 The state government owns the 18-hole golf course while the club house and other sports facilities belong to the 1,500 members who are mostly civil servants, pensioners and private sector employees. Since 1991, the menteri besar and the state secretary have automatically been elected as president and deputy president. The menteri besar also appoints the secretary, treasurer, club captain and five committee members. The members elect two vice-presidents and five others to the committee. A former club secretary said beer had previously been allowed in the club although the sale of liquor like whisky and brandy was stopped some 20 years ago as a licence was required. “The sale and consumption of beer was continued as the government waived the need for a beer licence,” said the former civil servant who spoke on condition of anonymity. He said it was unlawful for the committee to stop the sale of beer. Club vice-president T Muthuvelu said he was supportive of the EGM as it would allow the committee to hear the opinions of the members. 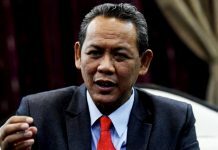 “We did not respond to members’ concern when the matter was raised in the AGM as the decision of the menteri besar carries more weight,” he said without elaborating. Muthuvelu, who is also a lawyer, said the sale of beer in the club was not a problem under the Barisan Nasional administration. He added that the sale of food and beverages in the club was not encouraging as members left soon after playing golf. Former vice-president Tan Foong Luen said those who were elected by members should have resigned when the committee failed to lift the beer ban and uphold the constitution. Tan said perhaps Aminuddin was not properly briefed before the decision was made. “The menteri besar is new to the club. On top of that, he is not a golfer. The oversight has put the club in the spotlight for the wrong reason and this must be addressed,” he said. Tan added that any ban on the sale and consumption of liquor and beer could only be enforced if the majority of the members passed an amendment to the constitution.